Audio books have surged in popularity in recent years, enabled by their ease of use and advancements in smart phones. Gone are the days of numbered cassettes and bulky players. Technology has created more opportunities to listen to good books. But not everyone believes listening to books is a good thing -- biases in favor of reading run deep, and those who listen are often accused of "cheating." There's a common perception that listening doesn't require the same amount of work to reach understanding as reading does. 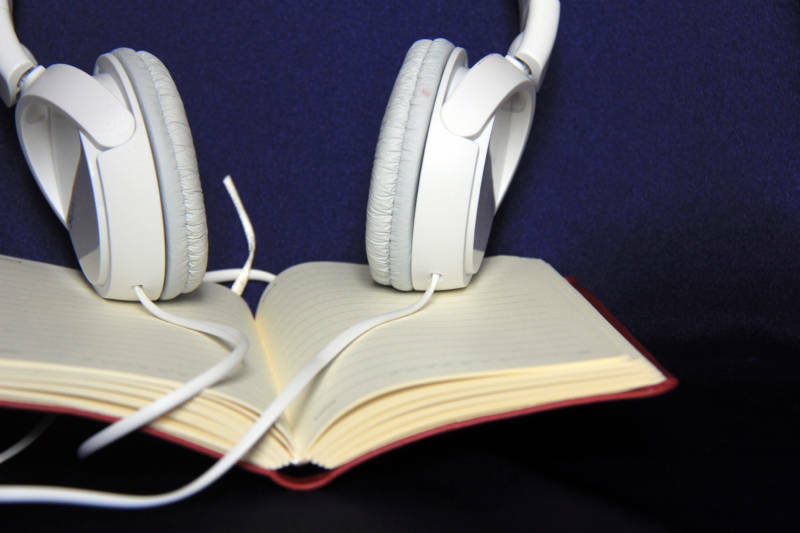 The debate can come to the fore of the classroom, where audio books can be a valuable tool for learning. Listening is a critical component of Common Core State Standards in English Language Arts, as is reading. To help teachers and students (and perhaps audio book listeners who get pulled into these debates), professor Daniel Willingham, author of Raising Kids Who Read, explains the difference in how the brain processes listening vs. reading. In his blog post, he answers the question he gets all the time, is listening to audio books cheating? Listening to an audio book might be considered cheating if the act of decoding were the point; audio books allow you to seem to have decoded without doing so. But if appreciating the language and the story is the point, it’s not. Comparing audio books to cheating is like meeting a friend at Disneyland and saying “you took a bus here? I drove myself, you big cheater.” The point is getting to and enjoying the destination. The point is not how you traveled.